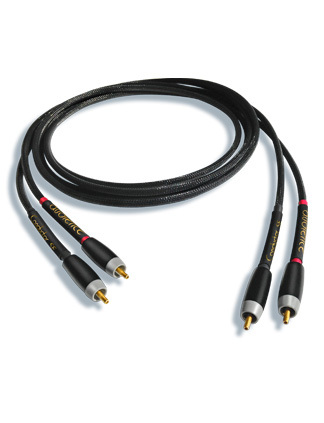 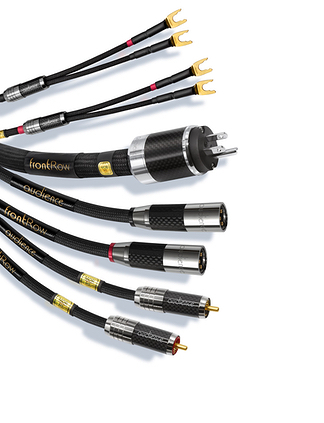 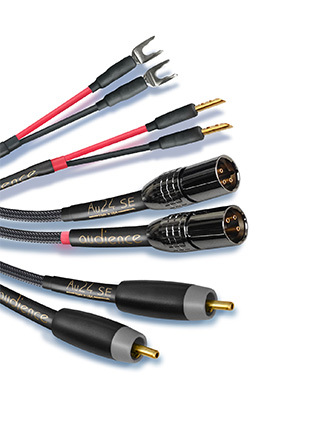 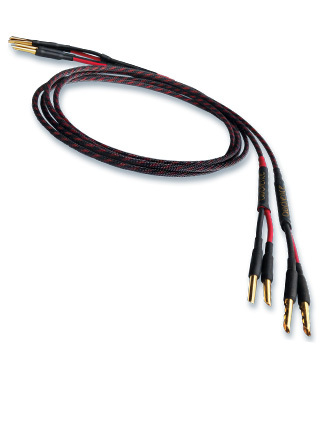 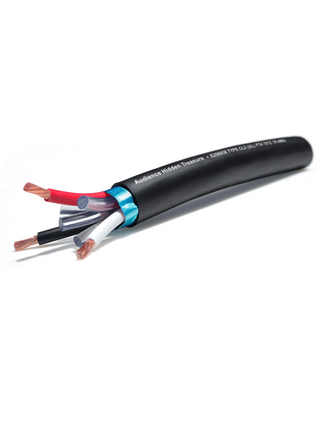 Audience cable products are the end result of years of research into what matters most in an audio system…true fidelity to the signal without artificial embellishments or unwarranted voicing. 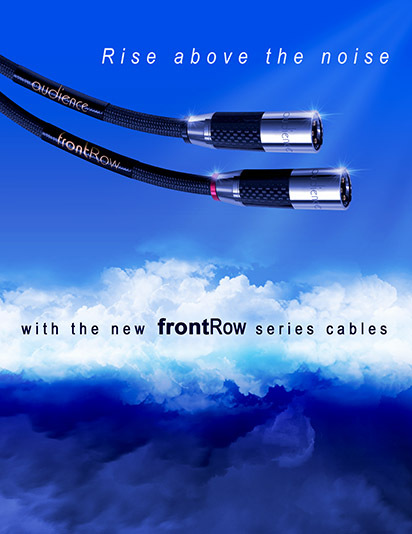 Audience cables are products that have been designed to authentically preserve the audio signal in the least damaging fashion possible. 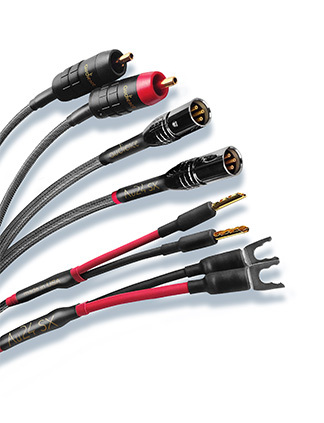 “Neutral” or “natural” are the terms we hear most often when end users describe their performance.